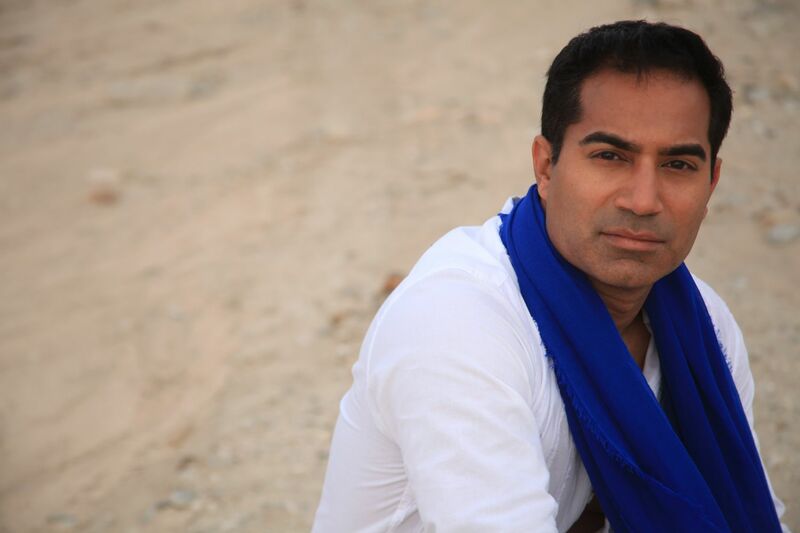 I sat down with Pakistani-British Actor/Singer Kamal Khan, who’s taking LA by storm. Even though Barfi didn’t make it past the nomination stage for an Academy award, Bollywood actor Ranbir Kapoor remains optimistic and hopeful. The hottie believes more Bollywood movies will be up for the Oscars very soon. We hear co-star Priyanka Chopra reacted like a child when she found out about their movie Barfi not doing so well. Ranbir on the other hand, didn’t let the failure affect him. He’s extremely confident and believes Bollywood will have 5 movies running up for nominations in the near future. Nonetheless–Barfi was still a fantastic movie.